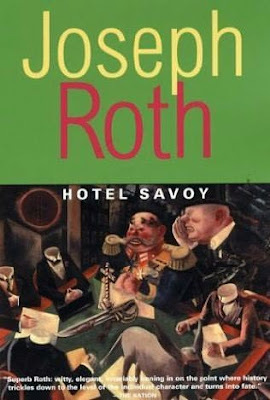 I really like this book, all of Joseph Roth actually. He is an author well worth reading and discovering. I was thinking of this novel while I was reading and reviewing Vicki Baum's Grand Hôtel. There are a few parallels but the style is different. I love novels set in hotels.